This superb 100% environmentally - friendly shopping bag made from plant materials is ideal as a reusable shopping bag with an all important musical theme. 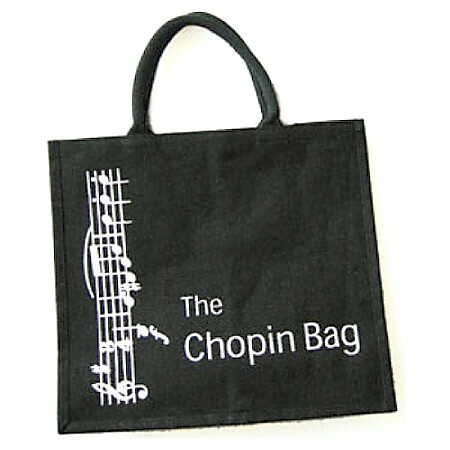 A perfect gift for any musician or band lover. An aptly named shopping list pad. 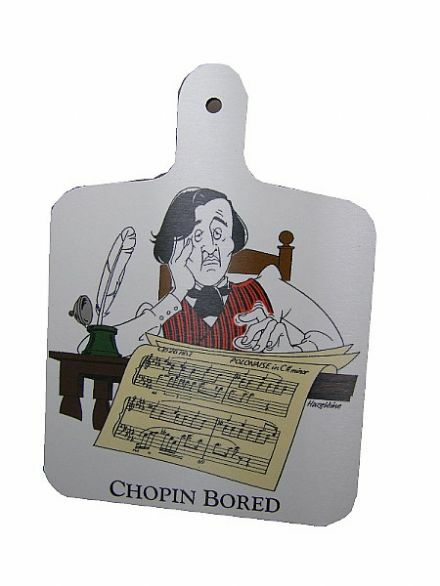 Music themed kitchen chopping board.